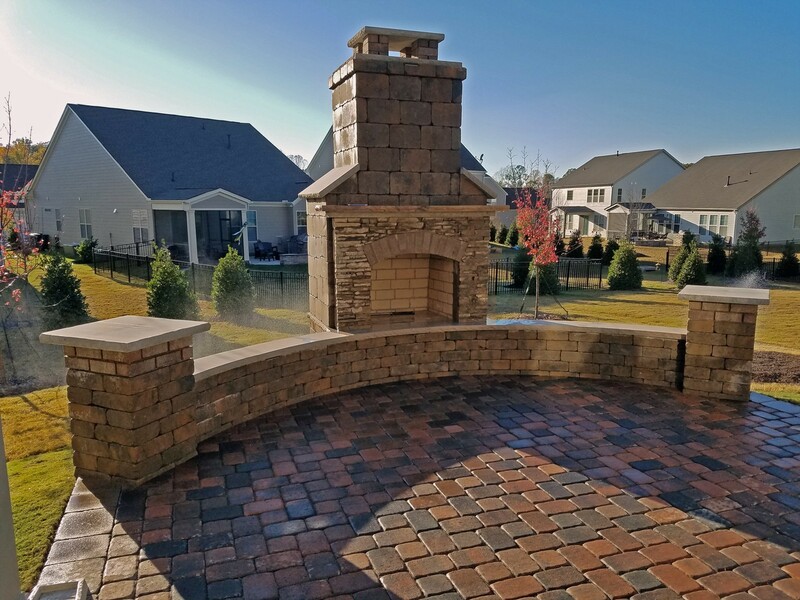 Celebrating its 10 year anniversary, Metrolina Mulch Premium Landscape Products, located just a few miles outside of Charlotte, NC, carries a wide range of the highest quality landscape and hardscape supplies that include a variety of mulches, decorative stone, garden soils, sand and aggregate. 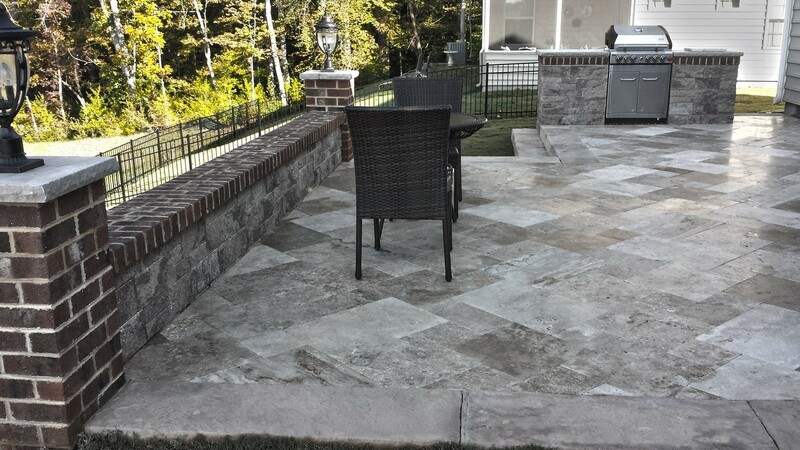 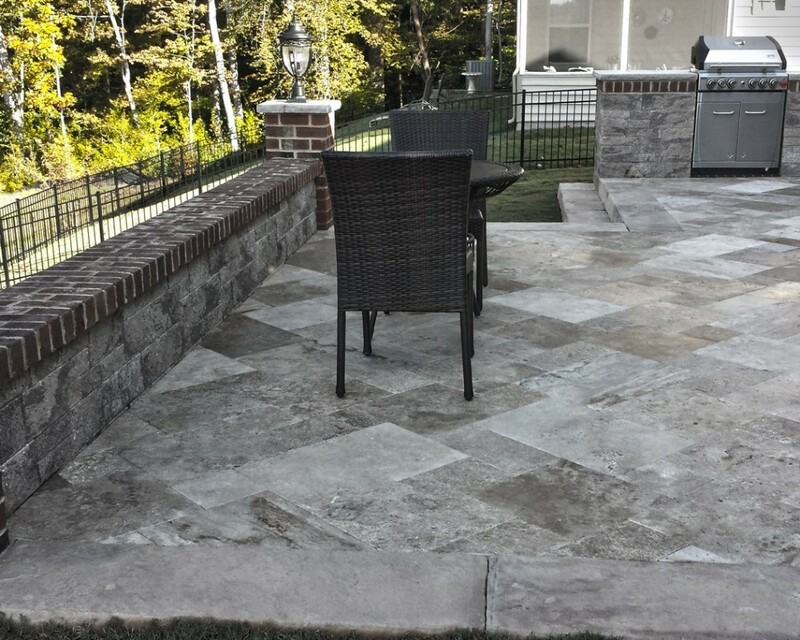 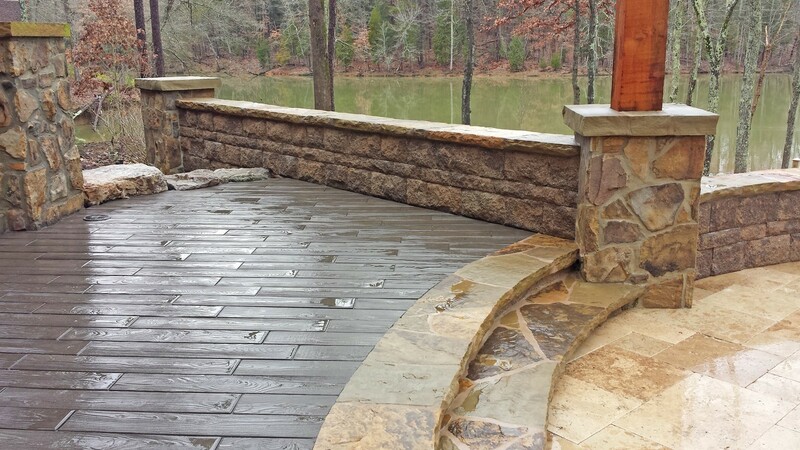 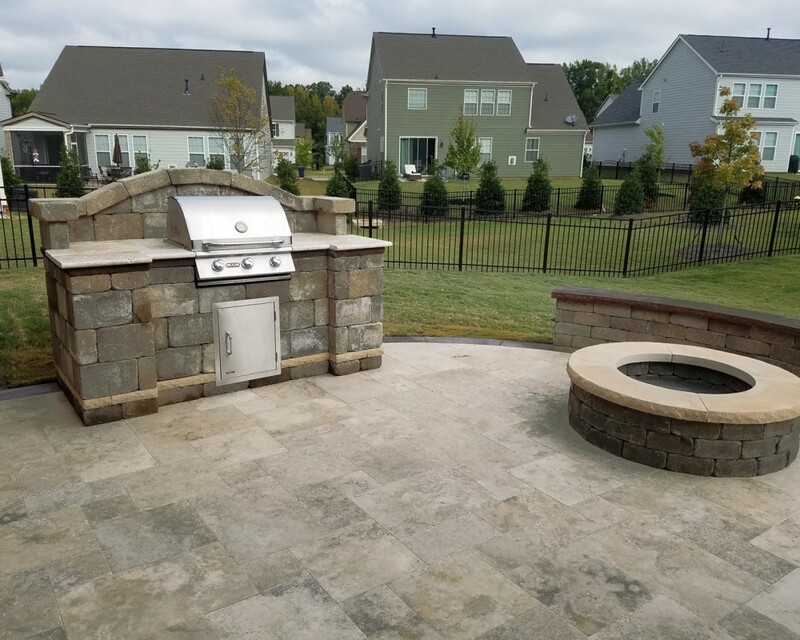 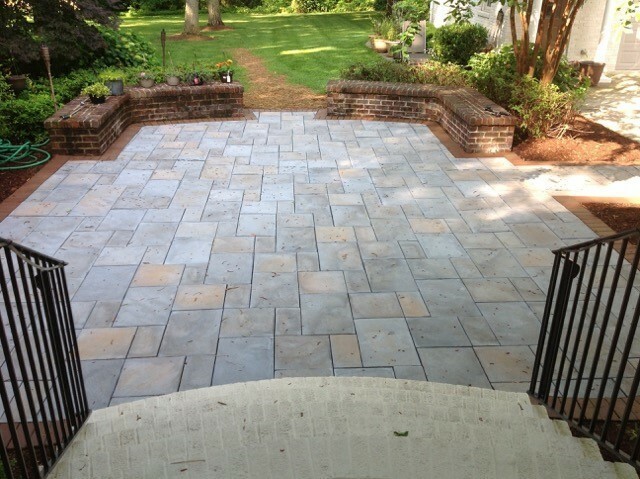 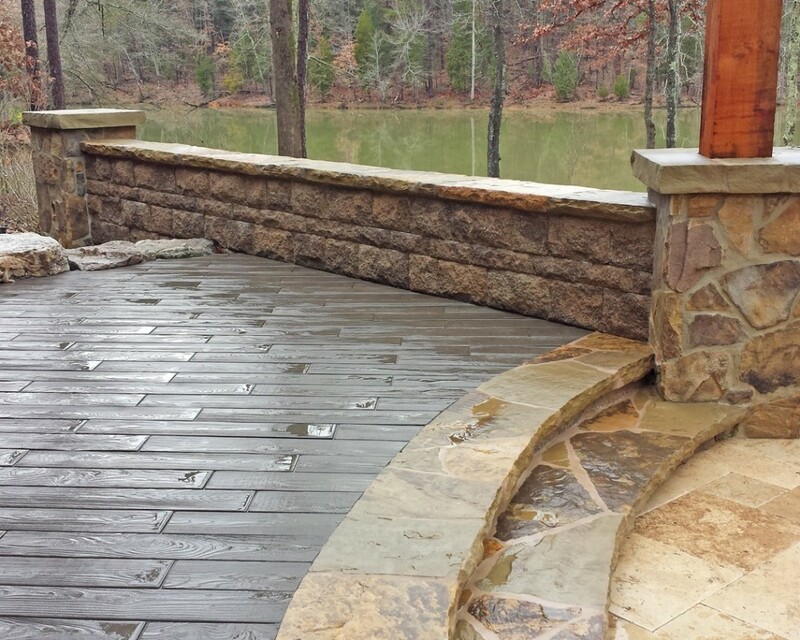 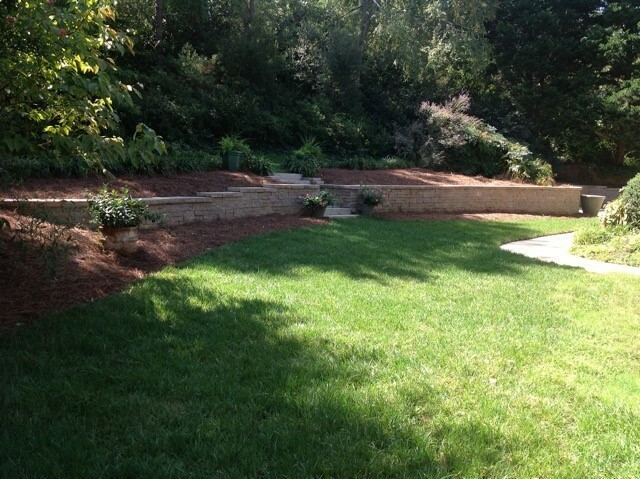 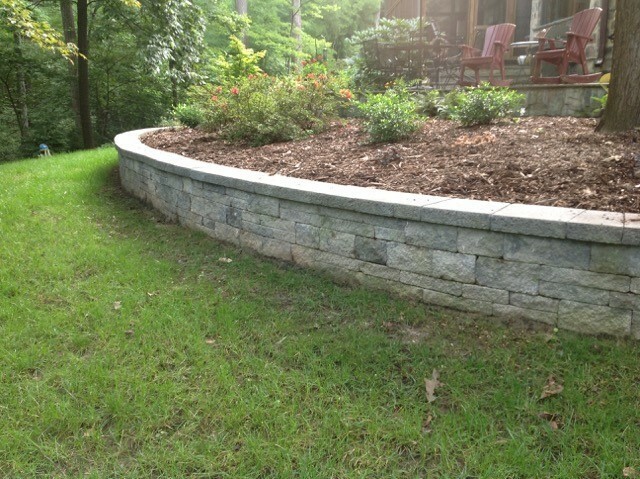 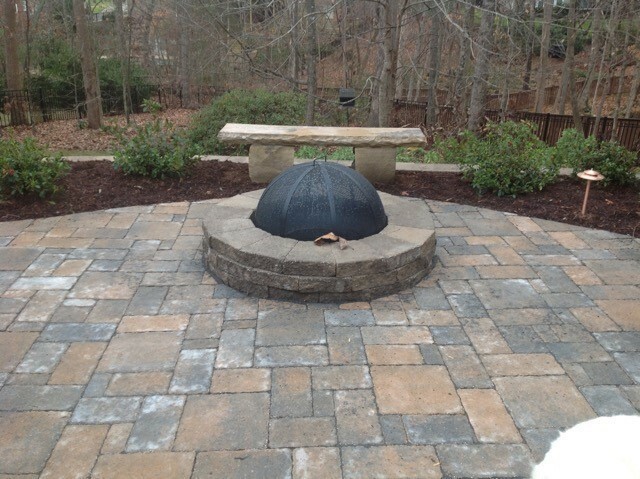 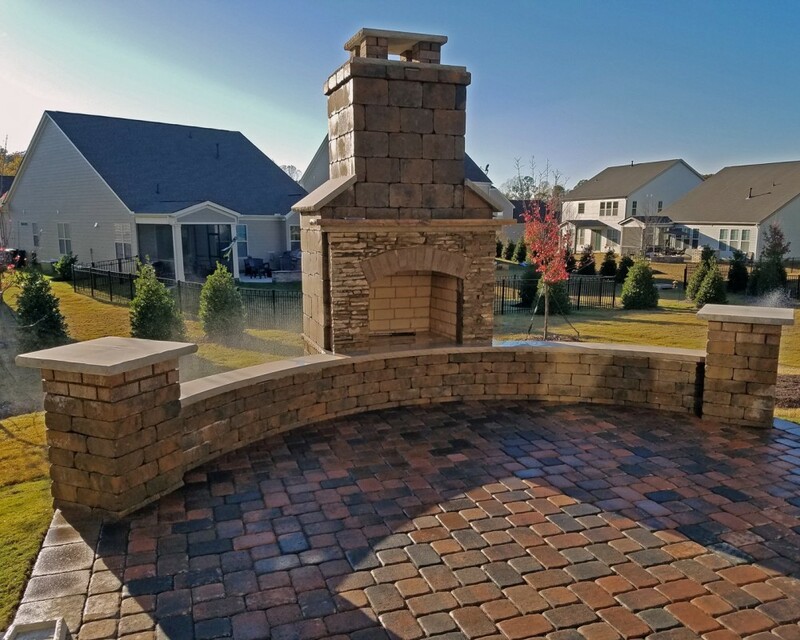 Metrolina Mulch is also a proud dealer of Techo-Bloc Outdoor Living Hardscape products that include patio and driveway pavers, wall block and caps, edging, fire pits, fireplaces and other outdoor features. 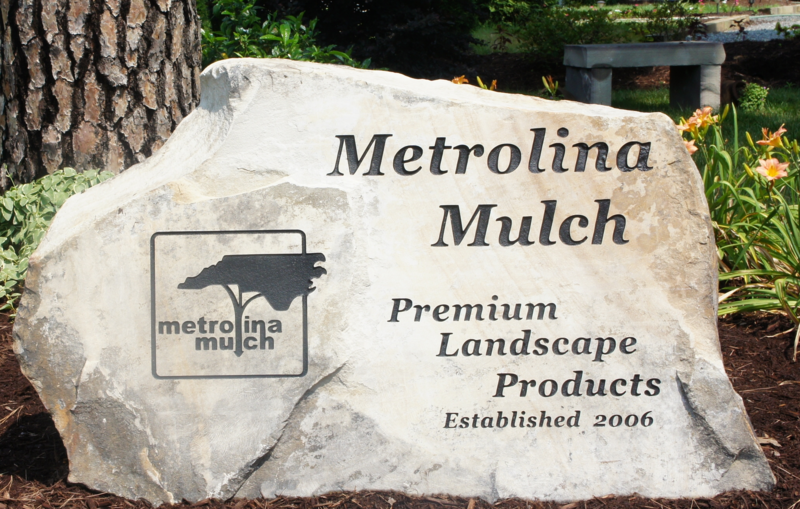 Centrally located in the Charlotte Region, Metrolina Mulch serves nine counties that include Charlotte, Concord, Kannapolis, China Grove, Monroe, Albemarle, Lake Tillery, Lake Norman, Badin Lake, Lake Wiley and Fort Mill, SC. 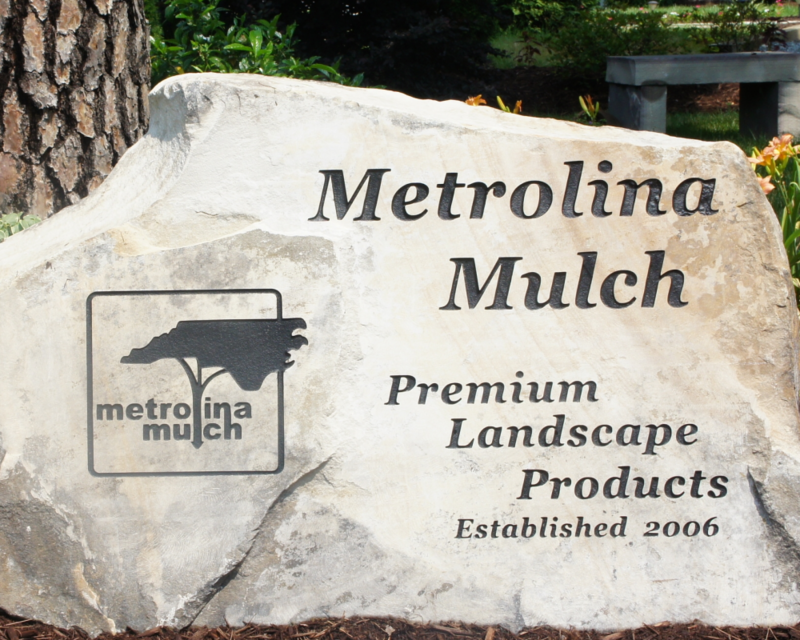 In addition to product sales, Metrolina Mulch maintains a fleet of attractive and well-maintained delivery trucks for all of its products driven by seasoned, professional drivers that are courteous and knowledgeable about the products they deliver. 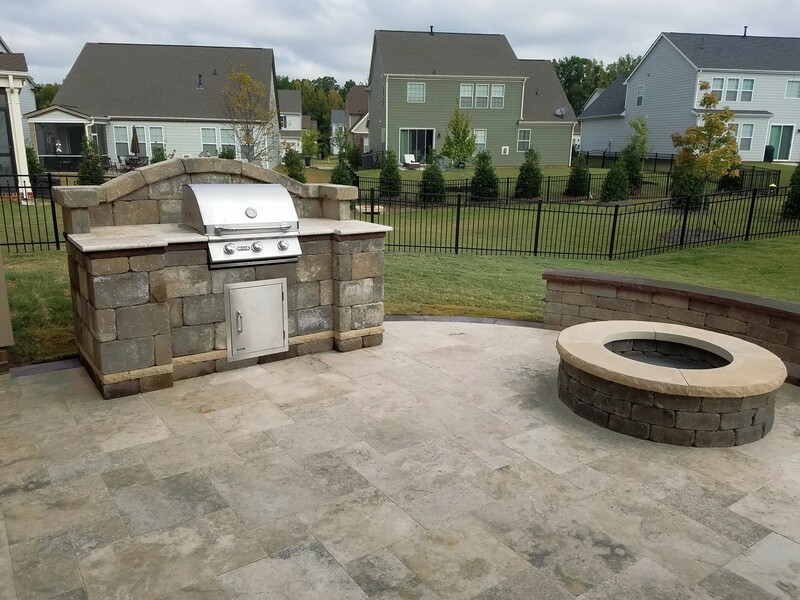 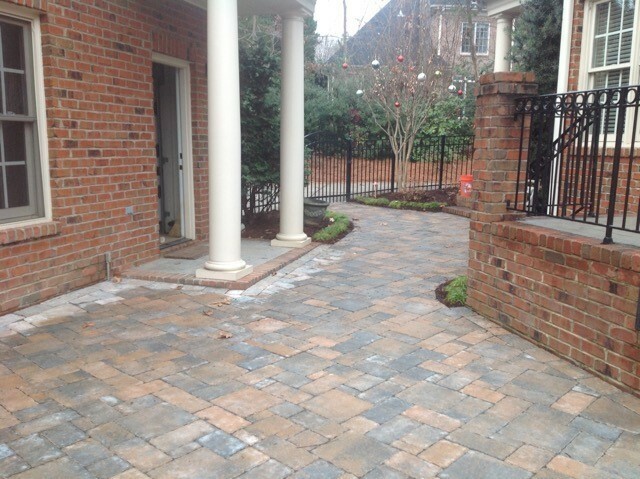 In addition to our commitment to providing the highest quality landscape and hardscape products, our delivery rates are the lowest in the area we serve.